B.K. Srivastava, MD, went to medical school in northern India before moving to the U.S., where he did his residency and fellowship. CYNTHIANA, KY The heart is a highly complex organ. When something goes wrong, the diagnosis is seldom simple. Tests and scans provide valuable clues, but there’s a trick to seeing the full picture. Solving those puzzles has become Srivastava’s specialty. The first piece to his career puzzle was put in place when he graduated from MBBS GSVM Medical College in India in 1990. 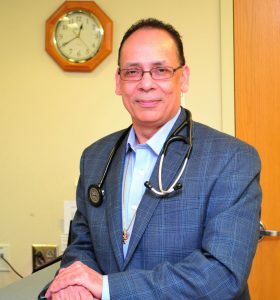 From there, he moved to the United States, performing his residency in internal medicine at Bridgeport (Connecticut) Hospital in affiliation with the Yale University School of Medicine. He then completed a fellowship in cardiology at the University of Cincinnati College of Medicine. He practiced in Dayton, Ohio, for over 20 years at Miami Valley Cardiology, affiliated with Miami Valley Hospital. 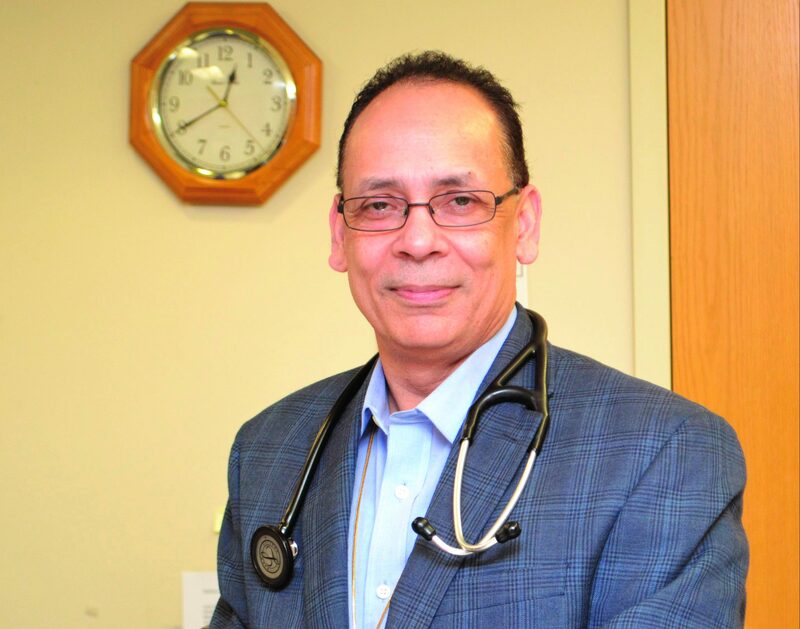 In 2017, he received a call from an old friend, Matthew Shotwell, MD, who was in the cardiology program at the University of Cincinnati along with Srivastava. Shotwell had recently started a pilot cardiology program in Cynthiana, and the department was growing quickly. Srivastava was both intrigued by the program and excited for the opportunity to work with his friend. Shotwell, a board-certified interventional cardiologist, had launched the cardiology department at Harrison Memorial Hospital in 2015 as part of a primary angioplasty program designed to treat heart attack patients at rural hospitals rather than having to transport them to larger cities. The service area for the cardiology department includes 45,000 in the primary market area and reaches up to 75,000 to 100,000 patients in the secondary market area in a 10 to 12 county area. Currently, the cardiology department serves approximately 300 patients, and the volume has nearly doubled every year since its inception. That growth prompted Shotwell’s call to Srivastava. While Shotwell prefers performing procedures, Srivastava’s expertise at diagnosis and figuring out the puzzles has made them a great team. What Srivastava has found is a patient population desperately in need of the care they can provide. 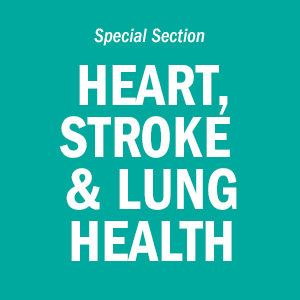 A lack of health education and awareness of the implications of poor lifestyle choices contribute to a high level of heart disease and other chronic illnesses among the members of the community. Srivastava notes that heavy tobacco use remains a problem in Kentucky and was surprised to see so many children exposed to tobacco at a young age. The rural culture is one piece of the puzzle. Another is the access to care. Greater access to care, including screenings and diagnostics, is demonstrating encouraging results. Harrison Memorial Hospital has committed fully to providing the best equipment available to the cardiology department. Srivastava says a major breakthrough came with the echocardiogram, which enables him to see the moving parts of the heart and how they function. He also points to the impact of the CT Coronary Calcium Score, which detects hardening of the artery. Plaque inside the arteries is coated with calcium. The capabilities of the cardiology department at Harrison Memorial is also reducing the need for local patients to travel to larger cities for care. Srivastava says the idea that patients need to go to larger facilities for serious conditions such as heart ailments has become a misconception. 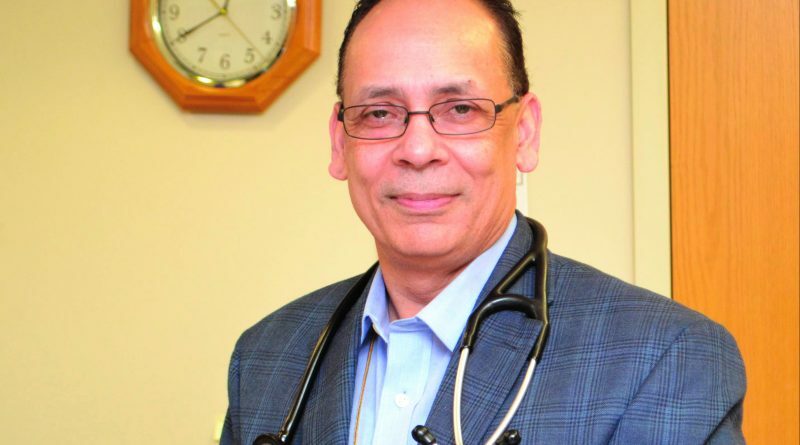 Srivastava credits the hospital administration for committing to excellent care by fully supporting the medical staff with top equipment and the resources needed to succeed.